Migrating Applications to the cloud can be a daunting process. As we move into an ever more IT dependent world, the requirement for agility and elasticity increases. Unitrends are a Hardware and Software Company that provide data protection solutions for physical, virtual and cloud environments. 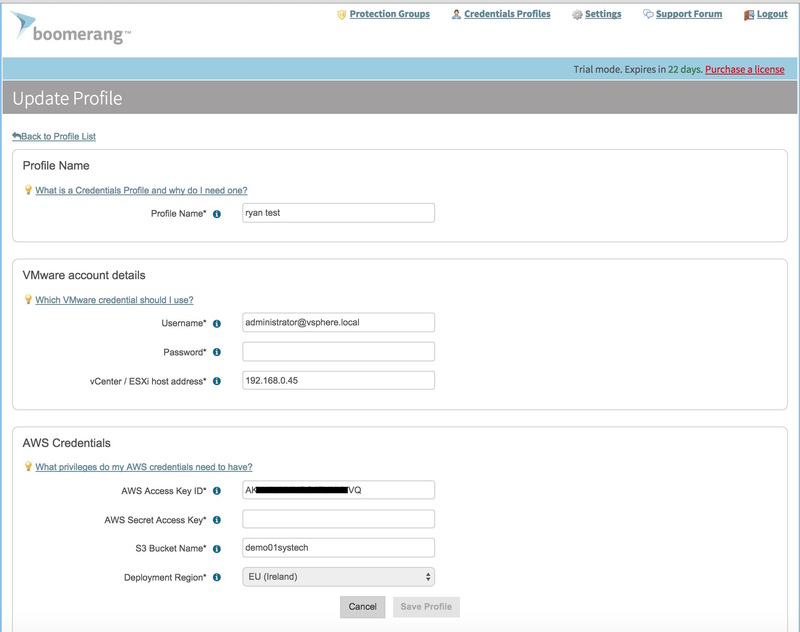 Unitrends has created a product called Boomerang that allows VMware Environments to be migrated/moved to Amazon Web Services (AWS) . The name Boomerang comes from the Australian tool that is designed to be returned to its thrower. The development team based in the company’s Sydney office developed the appliance. 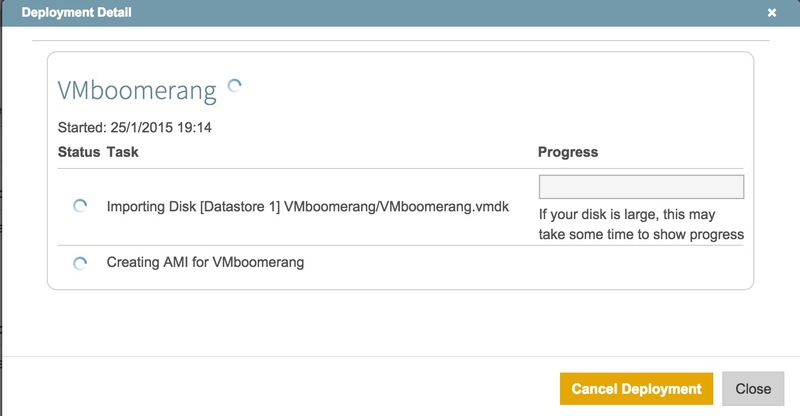 Boomerang can move Single or Multiple workloads to Amazon AWS, this can be a temporarily or permanent placement. Short Term Resource – When you need large amounts of compute or storage resources for processing speeds. 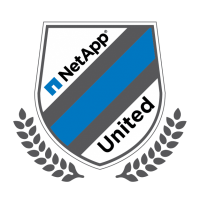 Freeing up Capacity – When you need to free up capacity inside your on-premise virtual environment. Simple to move virtual machines to the cloud. Backup & Disaster Recovery – Cloud Disaster Recovery to simplify recovery and speed up recovery time. Rather than trying to bring back services on-premises, they can be spun up on AWS. VM’s can be spun up in minutes on AWS. Migrating to the Cloud – The ability to migrate Virtual Machines to the cloud and back again. This enables users to move virtual environments whist making changes to the on-premise hardware/software , etc. 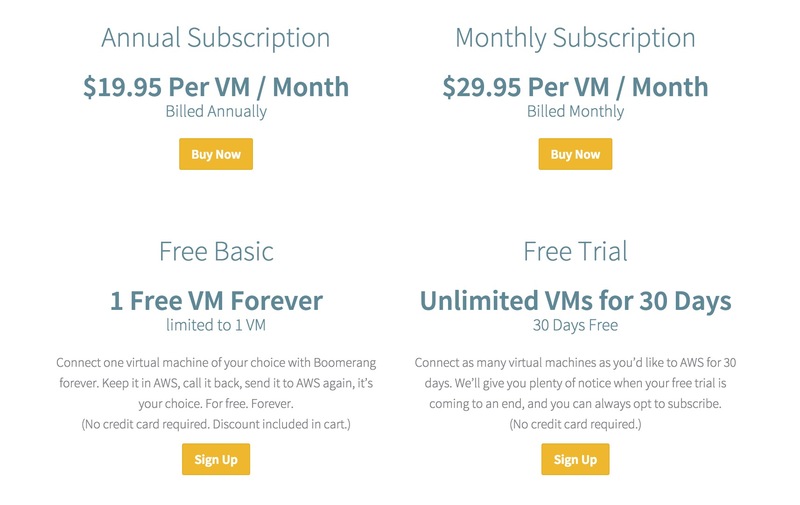 Boomerang automatically recreates the virtual machines on AWS reducing the errors and costs associated with manual processes. Boomerang is a Virtual appliance that is built on Centos 6.5, The appliance comes in a .OVF format and is 576.9 MB in size. The deployment of the appliance is simple like any other .OVF file. There is no way to access the console and there is no mention anywhere of what the username and password would be. I am guessing that this is done on purpose as they don’t want you accessing the appliance from the backend. This also means that you cannot configure a Static IP from the console. Configuration of a Static IP address can be configured in the Web Console. This would cause complications in a none DHCP environment and there is currently no way round it. It would be nice in a future version where they will allow basic access to enter network address settings. Important note: You will need DHCP enabled to configure the appliance. Once the appliance is deployed and powered on, you will get a IP Address from DHCP. Use this IP Address in a web browser to access the web console. The Web Console’s default username and password is admin. Login Page: Once logged in you will be presented with the settings page. 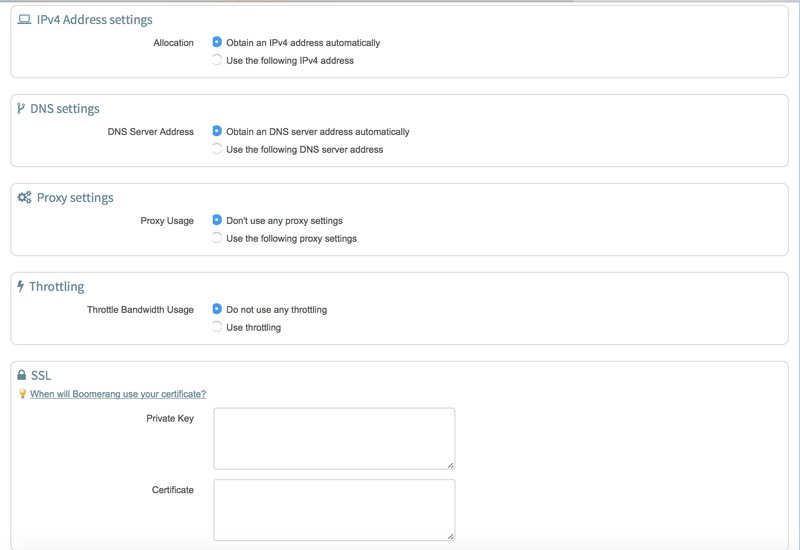 This will allow you to apply the licence Key, configure basic network settings and connectivity to your VMware environment. You are able to configure your own network setting from the web console as well as enable bandwidth throttling. Sphere environment FQDN or IP Address and the administrator username & password. The basic configuration and setup with Amazon Web Services AWS is easy, this only takes a few minutes. This will provide you with a quick insight into configuring migrations between vSphere and AWS to demonstrate how easy it is to use. A protection group is a collection of virtual machines that can be managed under a single container, allowing the administrator to manage migrations, replication, restore and cloudburst. 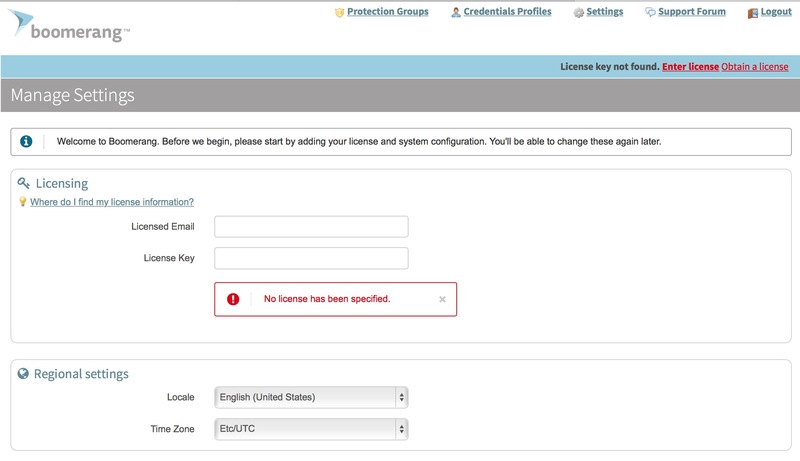 Firstly, you need to select the VMware and AWS credential profile we created earlier (ryan test). 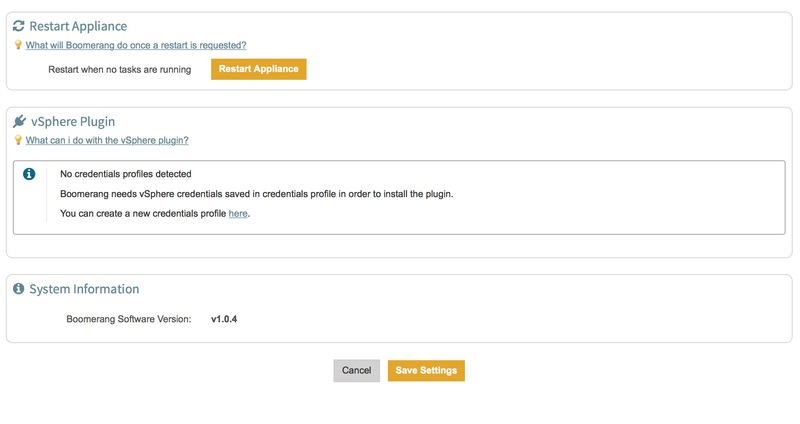 Please note that you can have multiple credential profiles allowing you to move different environments to AWS and back. Give the protection group a name and set the replication settings or use default settings. Select the virtual machines you want to migrate to AWS. Once you have selected all the virtual machines you want in that protection group, click the Save Protection Group to complete. 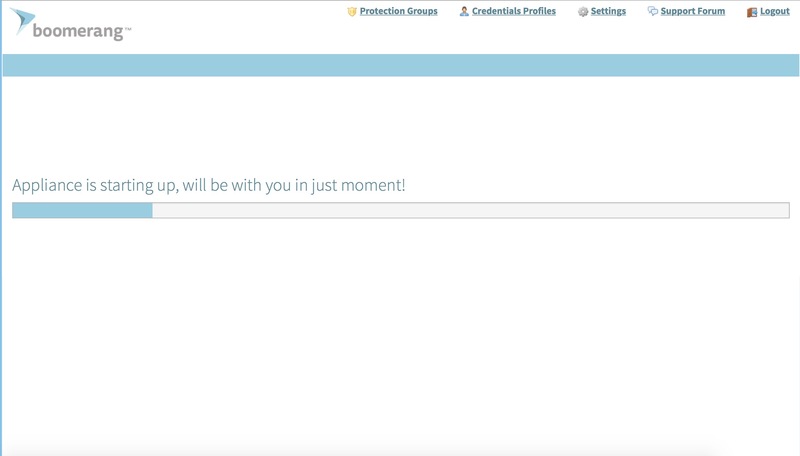 You can manage protection groups from the Protection Group Dashboard, this includes viewing details, replicating between AWS and VMware vSphere. 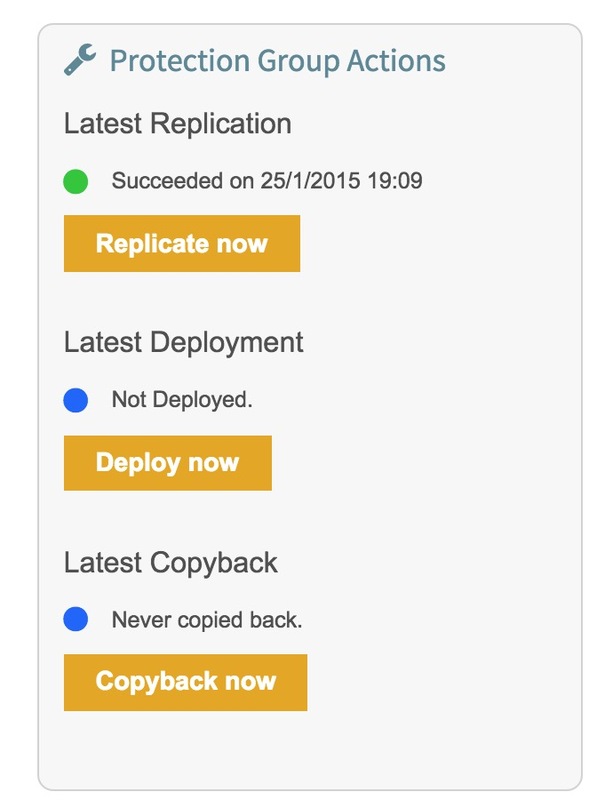 Replicate Now – Copies Virtual Machines to Amazon AWS. Deploy Now – This powers on the virtual Machine on Amazon AWS. 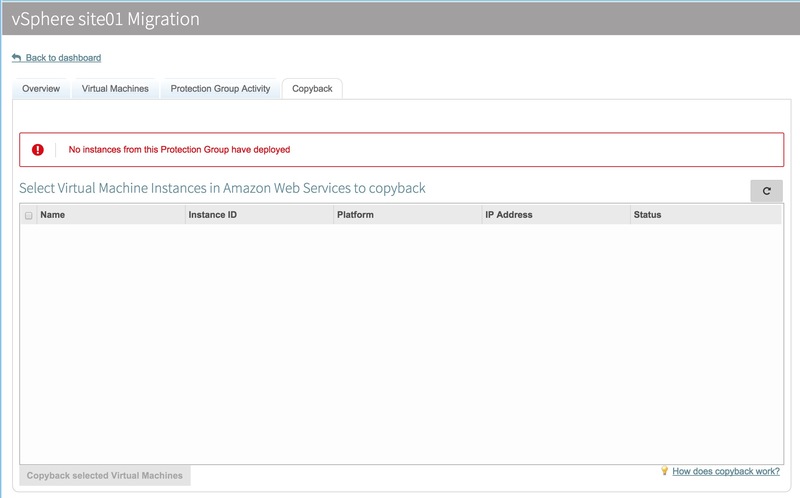 Copyback Now – This copies the virtual machines from Amazon AWS to your VMware vSphere environment. Goes without saying, you cannot power on the virtual Machine on AWS until the replication has completed. Once replicated, under the protection group actions, the Latest Replication will show as green with the last time the replication was completed. Once the Virtual Machine has replicated, you will then be able to deploy it. You can view the progress and more information in the View all Protection Group activity. As you can see under deployments, you can view details and view logs. You can also cancel deployments from this window. Copyback now is only available once the virtual machine has been deployed on AWS. You cannot use this when just replicating the virtual machine to AWS. Boomerang offers both hybrid and migration services allowing businesses to move to and from AWS with ease. The product is simple to configure and use, which makes it more appealing to customers. The deployment and setup can be done in around 10 minutes which means you can start replicating Virtual Machines to the cloud quickly. There is no complexity to the product, it has been well thought out and the user interface is clean and easy to understand. There are many uses for Boomerang, including migrating your environment to the cloud while you upgrade your on-premise infrastructure. The key focus is around Disaster Recovery and “cloudburst” as they call it, allowing you to move virtual machines to the cloud reducing the strain on your on-premise environment. There is limited documentation on the product and it would be great to see a user manual. The FAQ page is ok but does not provide the detail required I tried searching for particular items in the FAQ’s but it was not so easy to find what I was looking for. The locked down Shell/console is also not so great as a number of organisations use static IP addresses from the get go. I hope to see in future versions, a simple administration console allowing you to edit the network settings through shell or the virtual machine console. The only way to change the IP address, would be through the web client. This would require DHCP first which is not ideal and causes complications. Boomerang is free for one Virtual Machine, for each additional Virtual Machine, the customer would pay $19.95 per virtual machine. There are no minimum purchases, you simply use what you need when you need it. Overall, if you’re looking for a solution to move to AWS, then Boomerang is the product to use. This reduces the efforts to manually convert virtual machines to AWS and also provides the capability to spin up virtual machines quickly from a disaster recovery perspective. 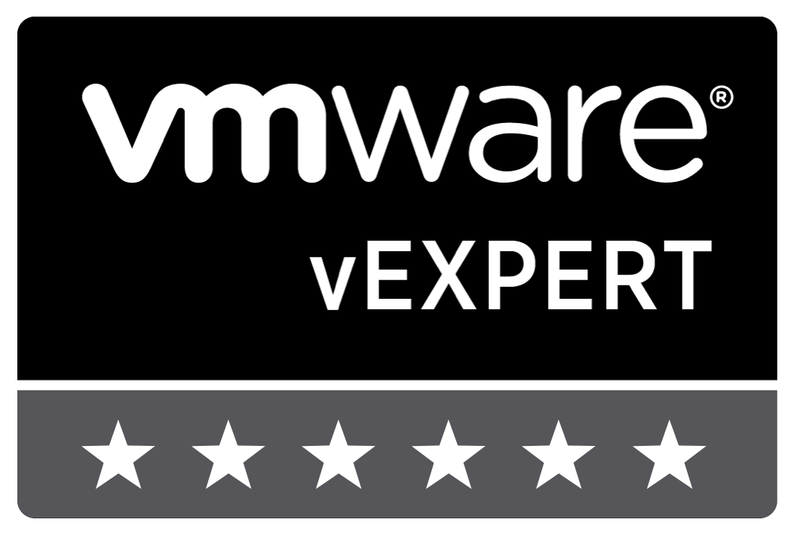 Boomerang is what we call a cross virtualisation platform that provides high available automated failover and fail back features which simplifies the migration of VMware virtual machines to the cloud. http://aws.amazon.com/ec2/vcenter-portal/ < nice tool also to do a part of what boomerang does. Having protectiongroups is nice, but not something loadbalancing cannot take care of ? Thats if you want to use Load balancing. In addition to this, you can only move Virtual Machines back to vCenter using EC2’s CLI. Ryan, thanks for the great review of Boomerang. You also point out some great feedback here as well that we are hoping to address in our next update.